Now that you know what it takes to drive traffic and engage visitors with great content, the next step is to get your visitors to convert from a prospect into a lead. You don’t want them leaving without providing some information or else you will lose the opportunity to nurture them until they are ready to buy. 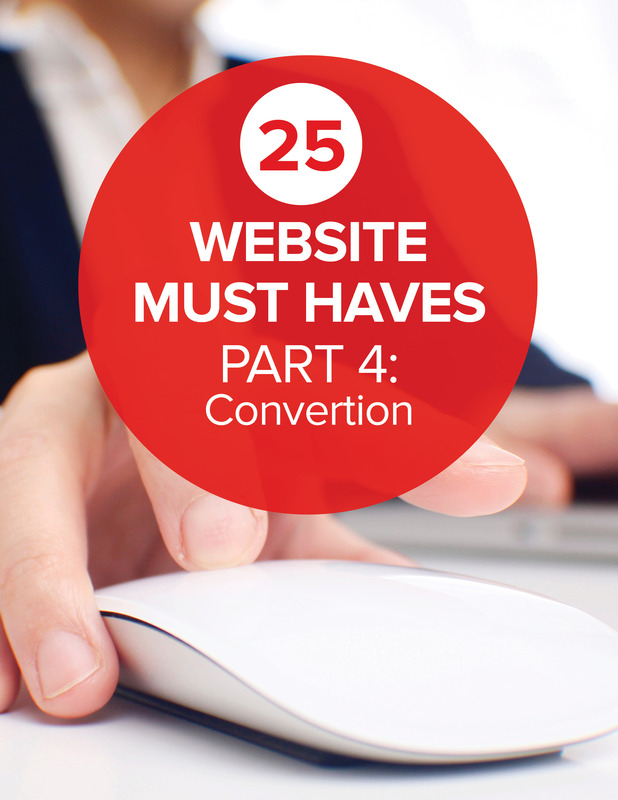 Here are some must-haves for increasing your website conversions.